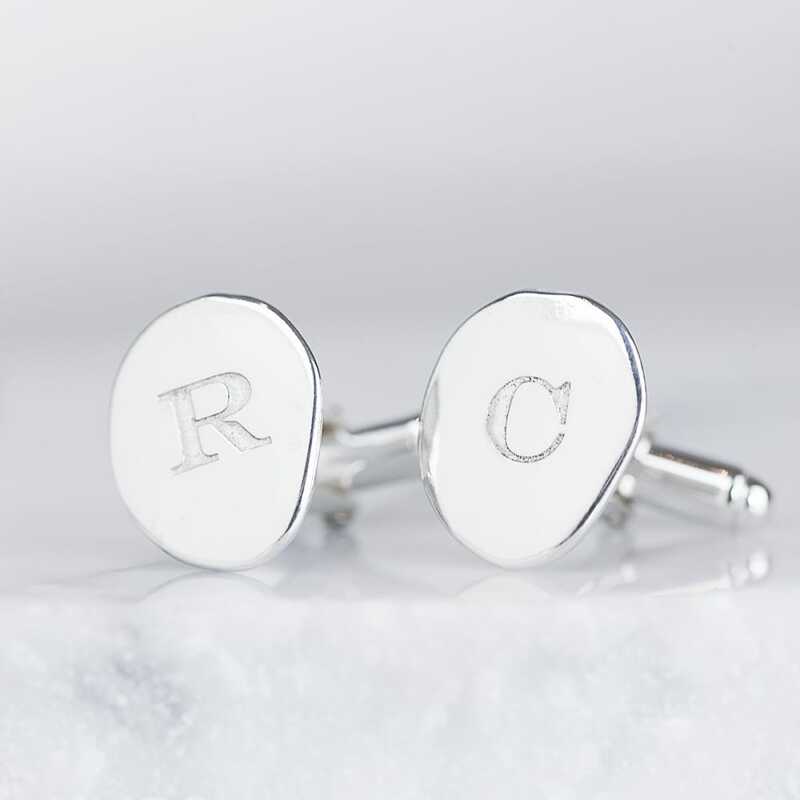 A pair of organic oval sterling silver cufflinks stamped with a deep initial for him. 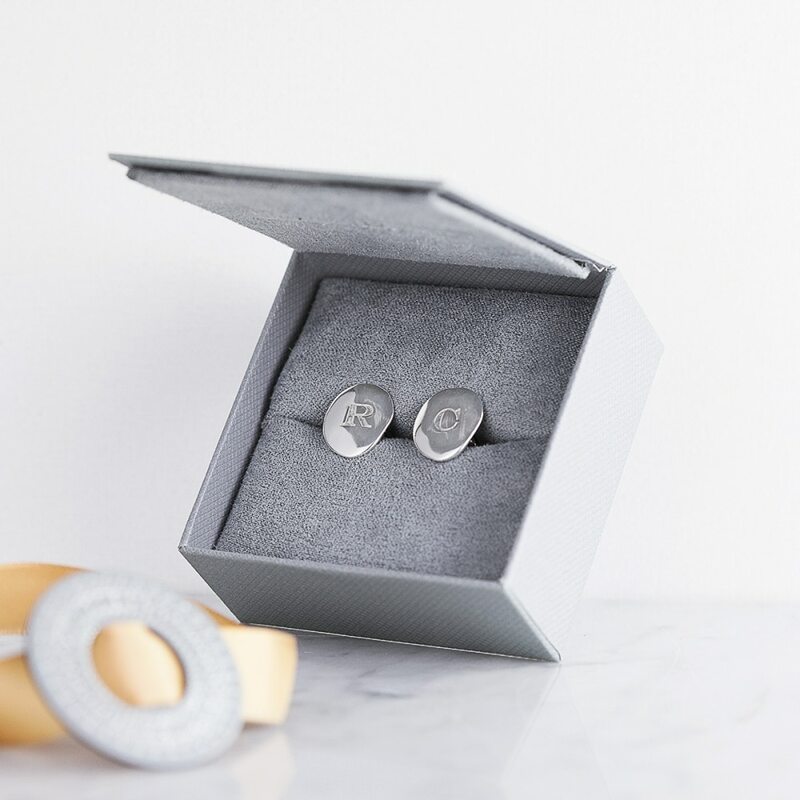 Our men’s initial cufflinks have been designed to have a pebble like surface, with ripples that subtly catch the light while being worn. 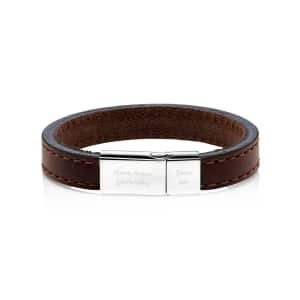 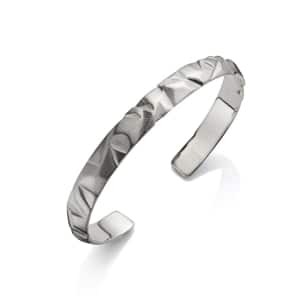 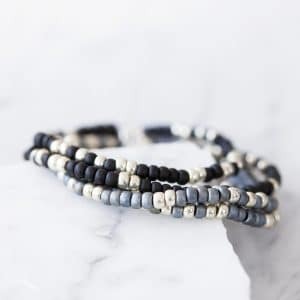 They sit stylishly on the cuff of his shirt secured with a toggle fastening. 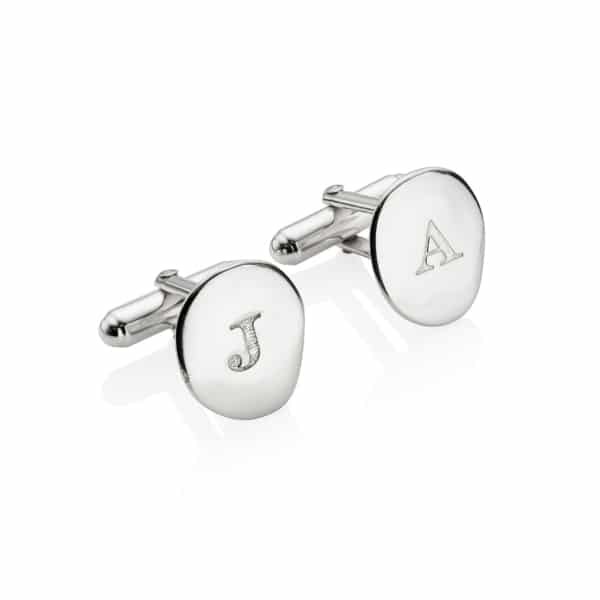 Each cufflink can be customised with a single initial of your choice, creating a unique gift for a husband or boyfriend to celebrate an anniversary or special birthday. 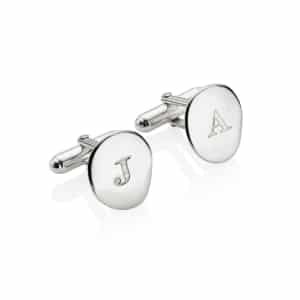 The initials can be his initials, or the the first letter of each of your names. 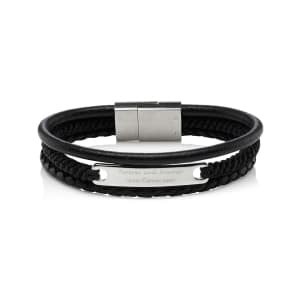 For a wedding they would make a special gift for the groom. 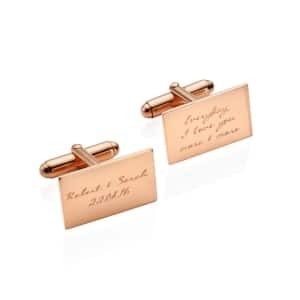 These classic cufflinks come packaged in a signature Under The Rose Gift Box.